Happy Anniversary to the Nation's Leading Music & Entertainment Agency, Mark Sonder Productions, Inc.
Mark Sonder, MM, CSEP and President of Mark Sonder Productions, Inc., is proud to announce that June 2014 marks the 29th Anniversary of his award winning music, entertainment and production company. It was June 1985 when the firm first burst out on the scene in New York City to assist corporations, associations, events, incentives, casinos and concerts in acquiring fine entertainment whether local, regional or headline entertainment. "We have created a company and propelled it to an award-winning national leader in designing headline entertainment and production services for corporations, associations and facilities," says the Chief Entertainment Officer Mark Sonder, CSEP. Sonder was one of the first 17 people in the world to earn the professional designation of Certified Special Events Professional. Always a pioneer and leader in the industry, his company has the record for the most amount of headliners at a 4 hour corporate event. That number...13. From sending out violinists as ValentinesGram to working at Dodger Stadium, Mark Sonder Productions has done it all and continues to pave new roads for the music and entertainment industry. 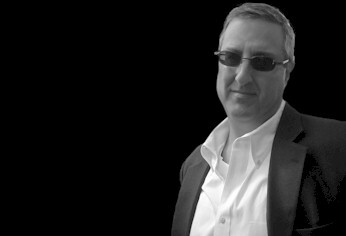 The firm has contributed to the successful production of over 2300 events with 50,000+ participants over 29 years which is one of the reasons why Columbia recording artist Eddie "Two Tickets to Paradise" Money has stated, "I always feel like I'm in good hands when working with Mark Sonder Productions…Mark really knows his stuff." And...not too many people get a Presidential citation, but Sonder has: "So I want to take this moment to say 'thank you' for your hard work," is what President George W. Bush wrote on May 25, 2006. "We look forward to the next 29 years," said Sonder looking out over the US landscape proud of what the company through its wonderful and dedicated team has accomplished. About Mark Sonder Productions, Inc. 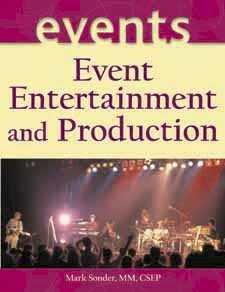 Created in 1985 to fill a growing need for music, entertainment, speakers, headline entertainers and supportive production in corporate and association meetings, conventions and special events plus facilities, casinos and concerts, the company in its 29 years, has worked in the US, Canada, Mexico, South America, Europe and Southeast Asia.